Securely display placards with Top-mount bracket. 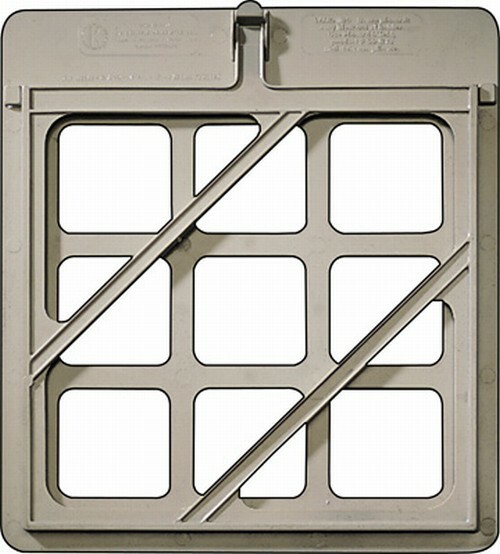 Designed for used on bumpers, catwalks, tankers, or trailers. 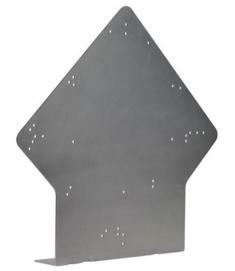 L-shaped heavy-duty bracket provides a durable surface for mount placards.